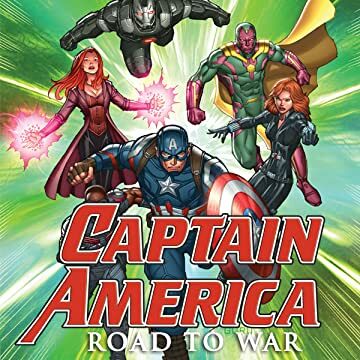 Captain America and Black Widow must train the new Avengers recruits to work together as a team. Their first mission: stop the giant robot, Ultimo! 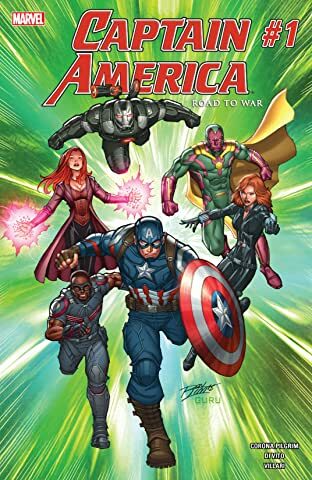 Featuring Scarlet Witch, Vision, Falcon and War Machine! Bonus Tales of Suspense #58 included.